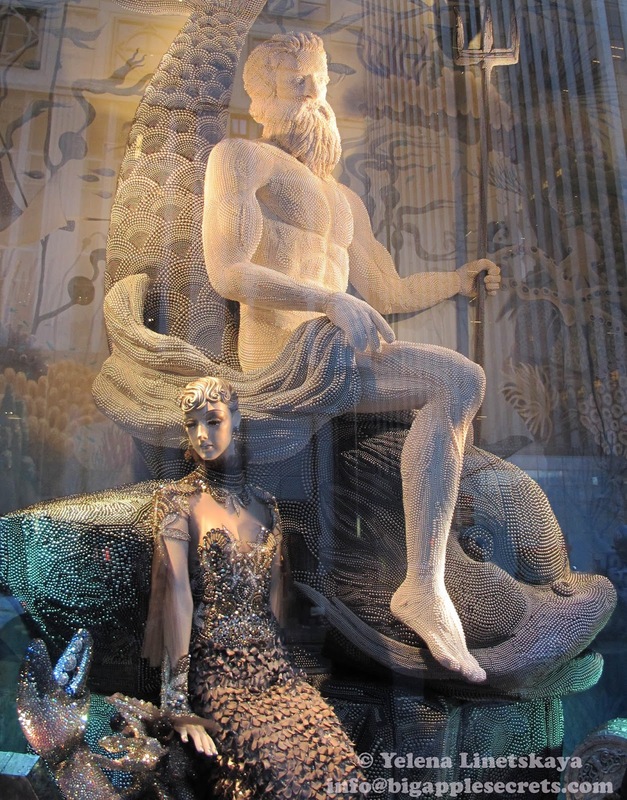 Bergdorf Goodman is a luxury goods department store based on Fifth Avenue in Midtown Manhattan in New York City. 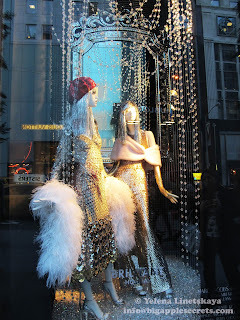 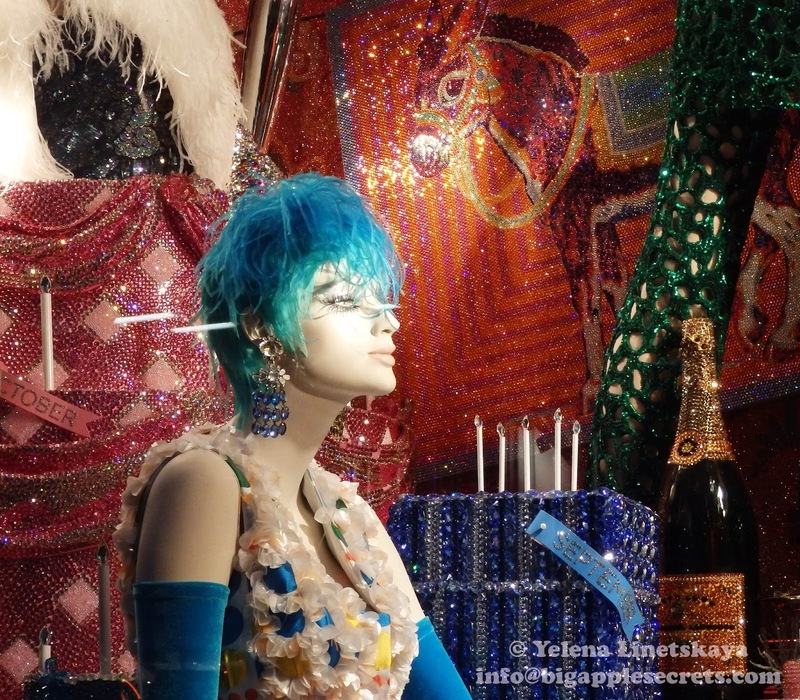 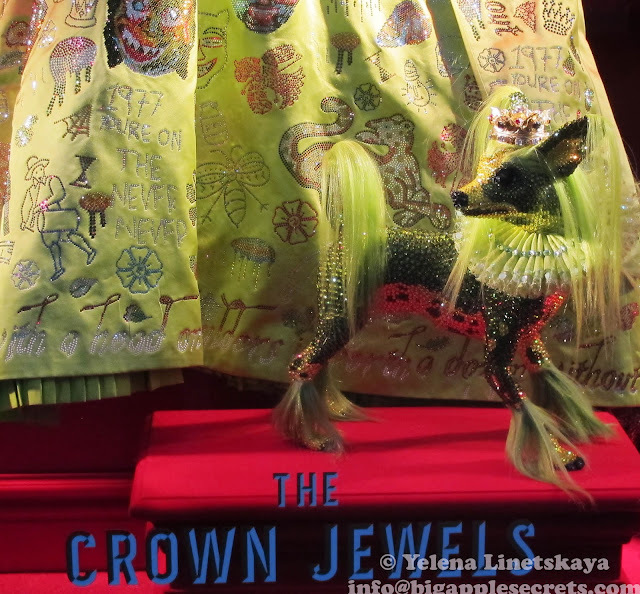 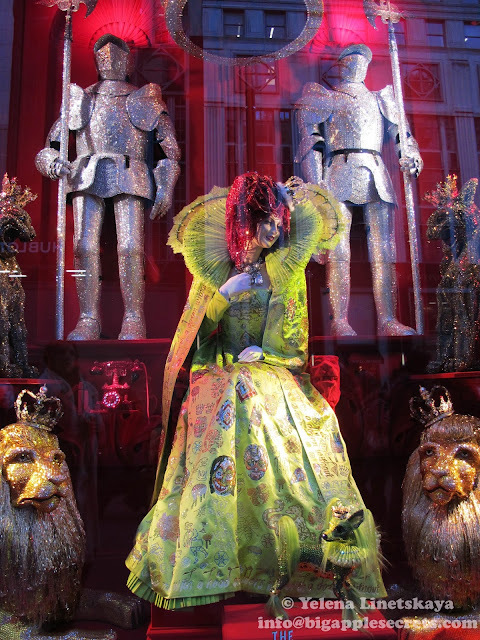 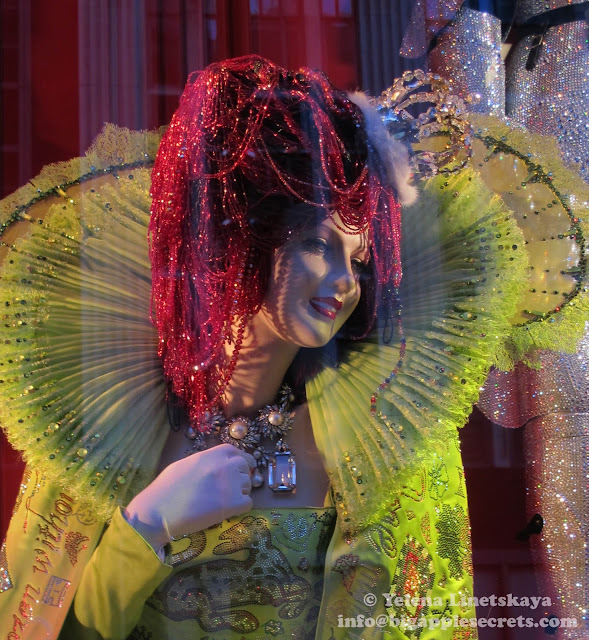 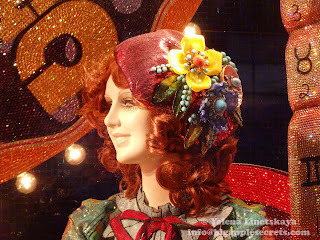 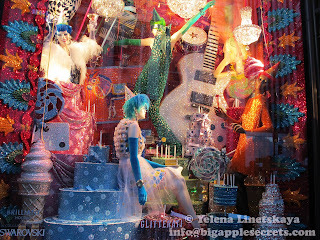 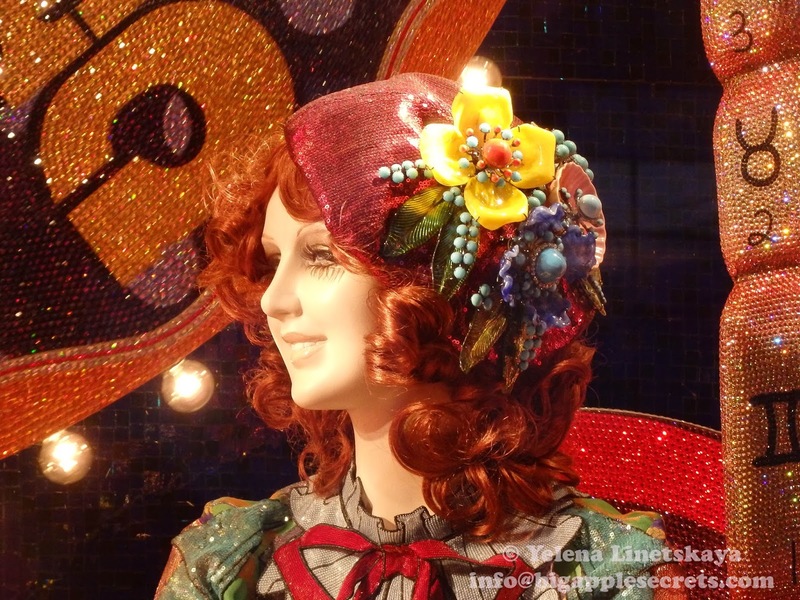 The theme of Bergdorf' s annual window display in 2015 is “Brilliant Holiday.” The department store has holiday windows, featuring a abundance of Swarovski crystals — more than seven million of them, to be specific — in honor of the Austrian brand's 120th anniversary this year. Founder Daniel Swarovski settled in this Alpine town of 8,000 to hide his proprietary cutting technology from rivals. A century later, a splashy push into retailing and designer fashion has made his great-grandson, Gernot Langes-Swarovski, a billionaire. 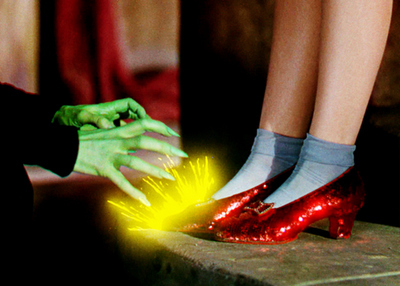 In 1939, Swarovski created an element of the most iconic costume in screen history: Dorothy’s ruby slippers in The Wizard of Oz. 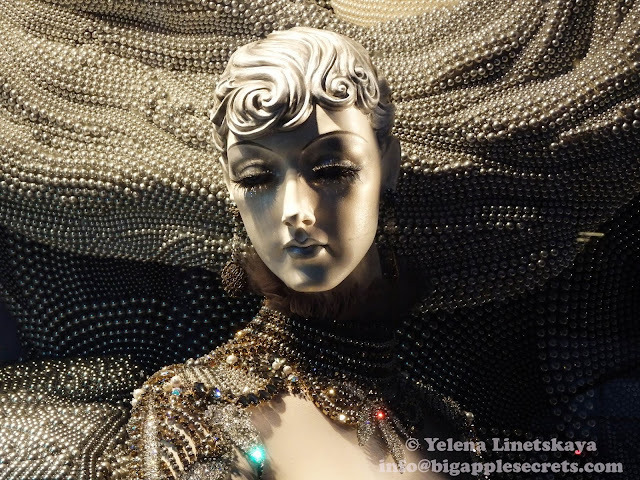 Two decades ago, Swarovski was best known for its collectible crystal figurines and other creations, such as the dress worn by Marilyn Monroe’s as she sang “Happy Birthday” to U.S. President John F. Kennedy in 1962, which was adorned with 10,000 Swarovski gems. 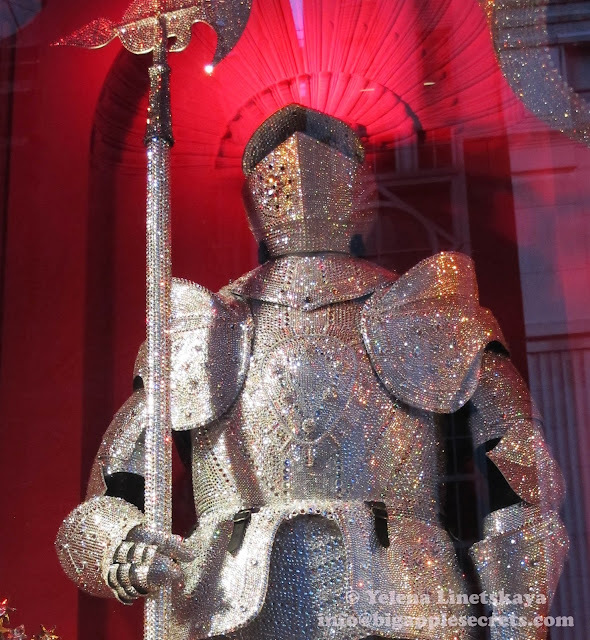 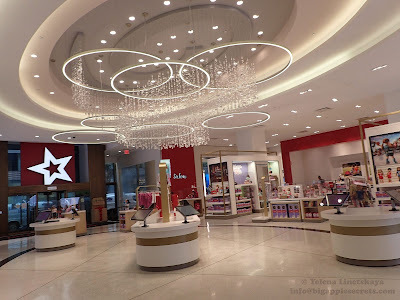 In 2004 Swarovski created star to top Rockefeller Center Christmas tree. 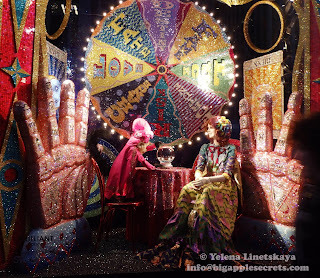 In the windows you can see various eye-catching exhibits: one manifestation depicts a fortune teller trying to find out client’s future and a bejeweled wheel is spinning behind them. 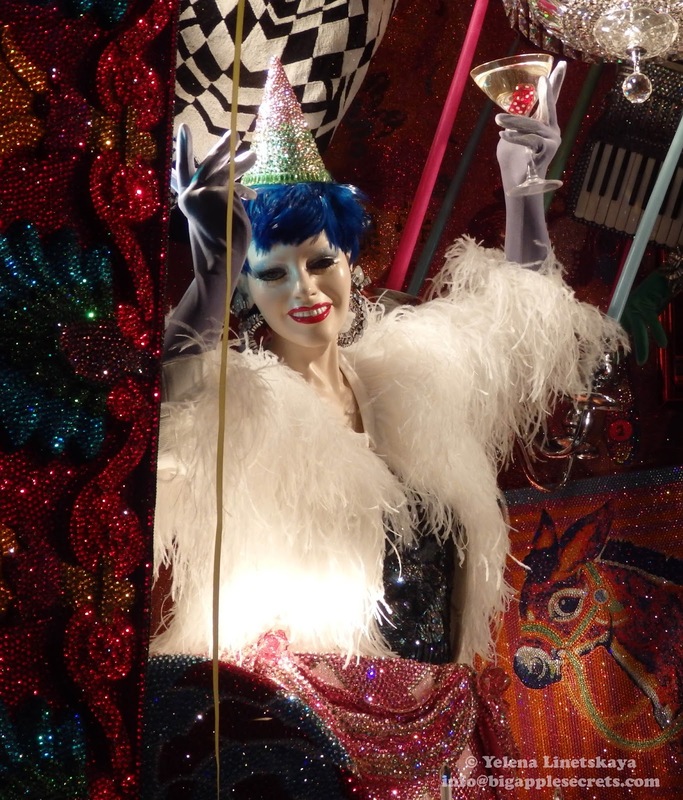 On the other display, you can see mannequins dancing probably to some peppy song at a party.